As a Domestic Relations Attorney, he spent many years practicing in downtown Boston. He was a Senior Associate at Lane, Altman & Owens, LLP, a firm located in the heart of Boston’s Financial District. He ventured out as a principal of a partnership located in downtown Boston thereafter. Many people with challenging divorce scenarios continue to believe that they must travel to Boston in order to find the best Family Law Attorney. That is simply no longer true if it ever was. Attorney DiPiano is co-editor/author of Massachusetts Domestic Relations, Fifth Edition (2012), a practice guide for lawyers published by LexisNexis. He received a nomination for “Rising Star” by Superlawyers in 2006. DiPiano lectures periodically for Massachusetts Continuing Legal Education and the National Business Institute. 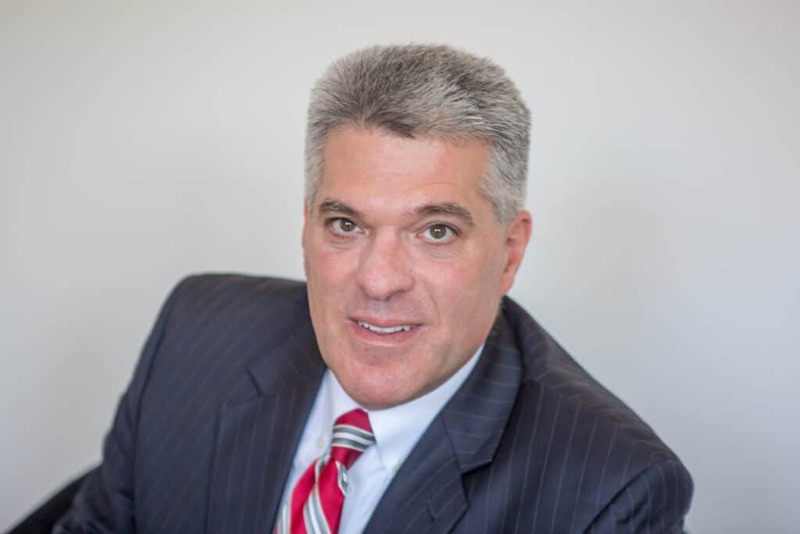 With an AVVO rating is “Superb,” he carries a reputation of being a well respected and compassionate Family Law Attorney throughout the greater Boston area. When Attorney DiPiano went into private practice on his own in Boston, he realized that the increased costs associated with parking, commercial property rental, goods, and services resulted not in better client representation, but in the need to charge ever higher hourly fees to clients to justify maintaining a Boston address. Eventually, he relocated closer to home in order to continue to provide outstanding family law representation and exemplary legal advocacy while simultaneously delivering value to his clients. Attorney DiPiano believes that the best family law attorney for you is someone whose advice and advocacy you can trust, and he prides himself on providing candid and straightforward advice clients can count on. Unlike larger firms, you will work closely with Attorney DiPiano.